It is so cold here! How about where you live? Tomorrow morning, they tell me it will be about 9F when I leave for work. I hope I don’t have car trouble because I will probably freeze to death. My work clothes are not made for this kind of weather. Today it was sunny but cold and blustery just the same. Everyone in the house wanted stew but I wanted something different. 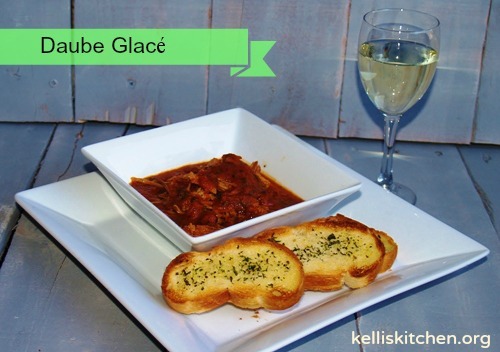 I decided it would be Daube Glace’ – or at least my version of it. When I was a girl, we used to visit my parent’s friends, Sam and Juanita Labrocca who lived in the country near Ft. Gibson, OK. They were both from Italy and while they had a lovely home, they had no bathroom inside the house! Yep, they had an outhouse. I had to use it once and it was as awful as you think. 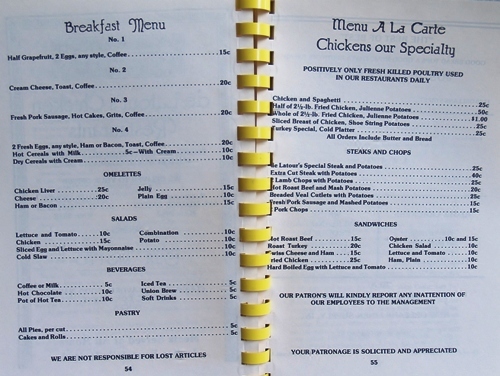 We went to lunch there often on Sundays after church and we had wonderful spaghetti with meatballs, petit pois – angel hair pasta with green peas, anchovy pizza, and this wonderful meat dish: it was roast with gravy – spaghetti sauce – that was so delicious I would nearly lick my plate clean each time they served it. Moving forward to my first marriage, Top Girl’s dad and I took a trip to NOLA. He had been many times so he knew all the best restaurants and fun places to go. I’ve been back many times since then but I will never have as much fun as I did the first one. 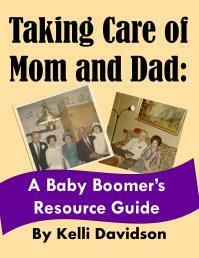 He bought me a cookbook for $7.95 while we were there that I have continued to use on and off for the last 30 years. 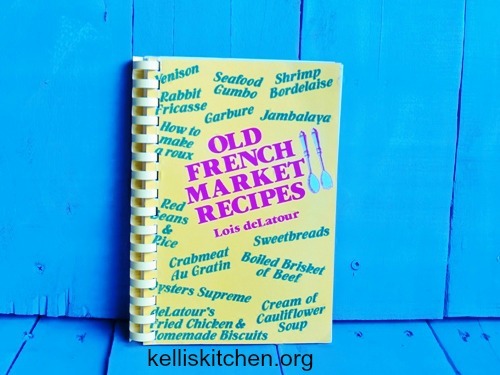 It’s called “Old French Market Recipes” by Lois deLatour. 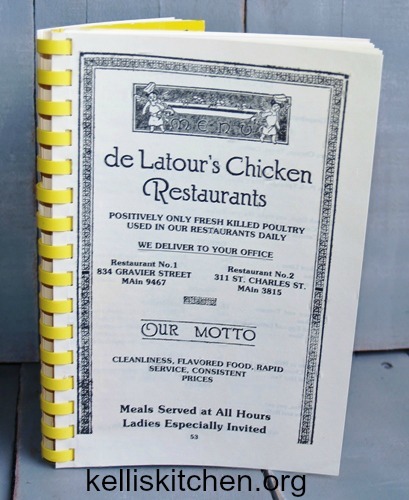 Lois ran a restaurant called de Latour’s Chicken Restaurants in NOLA that specialized in chicken but also served other Cajun fare. Look how cheap these dishes were! I made several of the recipes over the years and one day came upon a recipe called Daube and Spaghetti. 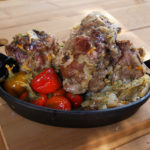 I decided to make it and when I took my first bite I was taken back to my childhood at the Labrocca’s house eating that wonderful recipe of meat and gravy. I sure love it and I think you will too. First, you should know that this makes a very large amount and you can cut it all in half making it pretty nice sized for 2 people for a couple of meals. That’s what I used to do but now, I make it full-sized for all the eaters in my house….I’m always happy to see them eat it all up. 1 teaspoon each of oregano, thyme, basil, and rosemary. Put oil and butter in large, oven-proof Dutch oven over medium heat. Slowly stir in flour and continue stirring until the flour smell is gone. Add tomato paste and stir some more. Pour in tomato puree a little at a time while continuing to stir then put in all the finely chopped fresh vegetables. Add in sugar and all listed spice. Sear roasts and add to the sauce. Cover pot and cook on medium for 30 to 45 minutes, meanwhile pre-heat oven to 325 f.
After it’s cooked for 35 minutes put it in the oven and cook in there for 3 hours or until roasts are fall-apart tender. Add mushrooms in the last ½ hour. 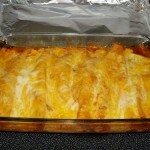 Remove from oven and stir in grated cheese. Pull roasts out and allow to rest for about 30 minutes then slice meat and serve with sauce or make pasta and serve sauce with pasta. This is one of the most warm and comforting dishes ever! 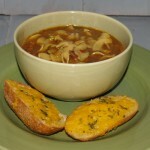 Stay warm and I hope you try this dish sometime soon! 1 teaspoon each of oregano thyme, basil, and rosemary. Finely chopped and mixed together 1 bunch Italian parsley, 2 heads garlic, 1 stalk of celery, 1 green bell pepper, 1 bunch green onions, 1 red onion. Sear roasts and add to the sauce. Cover pot and cook on medium for 30 to 45 minutes, meanwhile pre-heat oven to 325 f.
I don’t know! I would head out of here – or, you could see yourself as lucky that you don’t have to get out and travel in this mess tomorrow!! It’s supposed to be -12 degrees tonight in the Cincinnati area. That’s extremely cold for us. 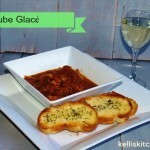 The glaube glace would be wonderful in weather like this. Gosh! That is cold too – stay warm. Oh, I am soooo jealous! You have a treasure, at least in my book you do, with that cookbook. Does it have any place in the back where you can order more? 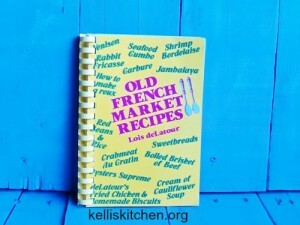 I’m from New Orleans and would love to add that to my addiction of cookbook purchases and trying the recipes. Hi Chris! so glad to hear from you! Yes, there is something in the back and here it is – let me know if you get in touch with them as this cookbook is 30 years old. 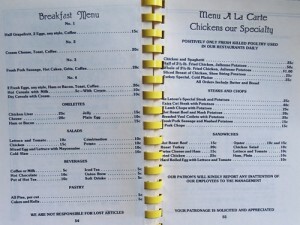 VAAPR, Inc., Old French Market Recipes – 828 Royal St., Ste. 510, NOLA 70116 – (504) 522-8523. $7.95 each with $1.50 S&H. I found references to some on the Internet but they had been sold. I didn’t check Abe Books or 1/2 price books but you could check there. 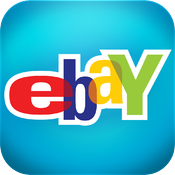 Amazon was sold out as was King’s Lane and eBay. Good luck! You won’t believe it, but thanks to you I checked ABE Books (I had never heard of it!) and they had one copy left! So, It’s now going to be mine!! Thanks a bunch!!! 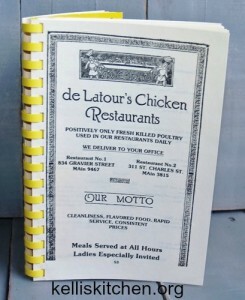 Can’t wait to get the old cookbook. Yay! I’m so glad you were able to find one – there are some fabulous recipes in there. I make the long-cooking spaghetti sauce once per year. it is amazing!! Also, it said it was signed by the arthor! 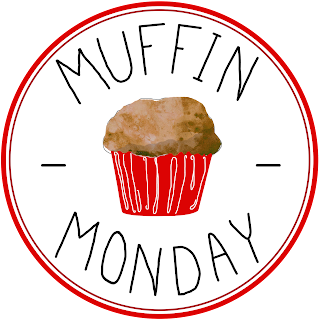 As a Cookbook person – I knew you would!! Stay warm…..Norman had school today, unlike OKC and then a bunch of buses ran 25 minutes late causing some children to have to stand outside for 30 minutes or more in 6-7 degree weather! Looks delicious Kelli! My “Mr. Picky Eater” might even enjoy this. Thanks for sharing! I will have to give this a try. Hope all is going well with you and yours, miss you! Hey! I hope all is well with you and your new fancy job as well! When we had it last night, my daughter loved it – and she doesn’t really like leftovers at all……..infact, we ate both roasts and every drops of the sauce! What kind of beef roast do you use? I use a bottom round because they are cheaper and since it is cooked in spaghetti sauce, it’s fine – doesn’t get tough or dry. But you have to make sure to cut the tough silver skin off it. Otherwise, if you don’t want to do all that, just get an eye of round! 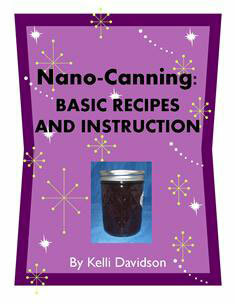 Great story, Kelli, and what a beautiful recipe! My grandmother never ever cooked just one roast in her pot. There were always two, one beef and one pork. Just like she never roasted one chicken. She said they taste better with a partner in the pan. That tomato gravy with mushrooms sounds wonderful! I could eat it with a spoon straight out of the pot! That’s what most of the family did! Used bread and ate it straight out of the pot! Have you ever served this over mashed potatoes? I think I’m going to fix it tomorrow for Sunday dinner! No but it sounds good – Let me know how it is because I bet it is great! Well . . . . I may just go with pasta since you haven’t tried it. Not sure. Hmmmmm. The debate (in my head) is on! Thanks for such a quick response! My mother use to make a dish almost exactly like this, when we were kids. She didn’t put mushrooms in it — Heaven forbid, my father would have hit the roof! — and she only used a huge fresh pork shoulder for the 12 of us. 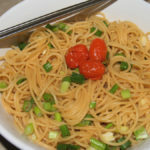 We called it, “Ma’s Pork Spaghetti” and it was a family favorite. Now I know what the “proper” name is. Thank you Mary! 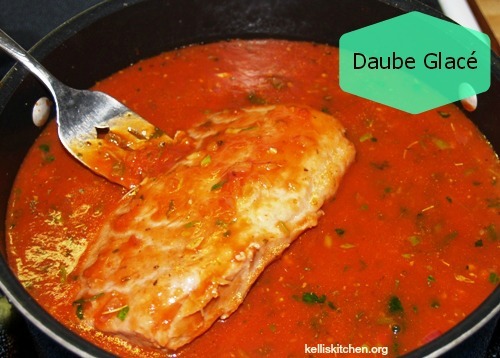 It is a wonderful dish – I’m going to try it with Pork! !